As you select Kerala among the list of destinations, you can think about activities as well as many places worth visiting. So, to keep you away with searching for tourist spots through books we have brought together some monuments and everything else. Situated near the bridge over Bharathapuzha, the Swami Vivekanand Memorial houses a statue of a monk surrounded by greenery. 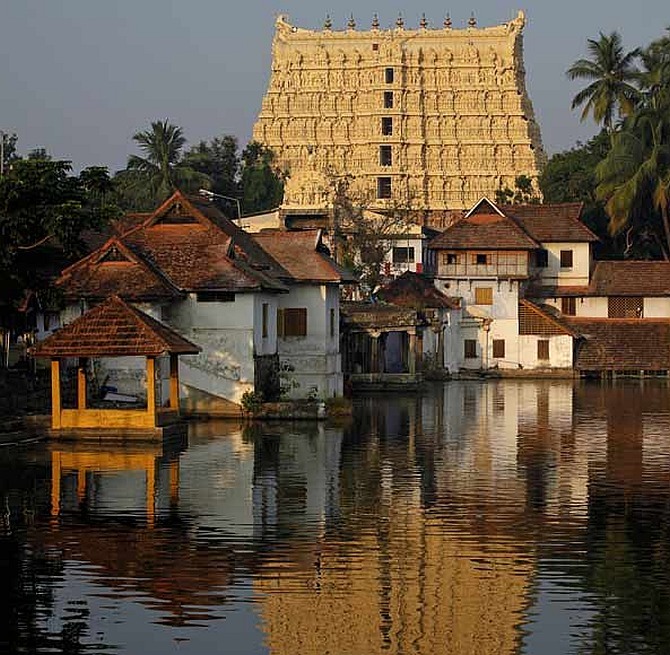 The intricately carved site speaks more about the eras when architectural styles of Kerala were flourishing across the years. Communicate with the team at Kesari Tours and get things sorted out with a tour. 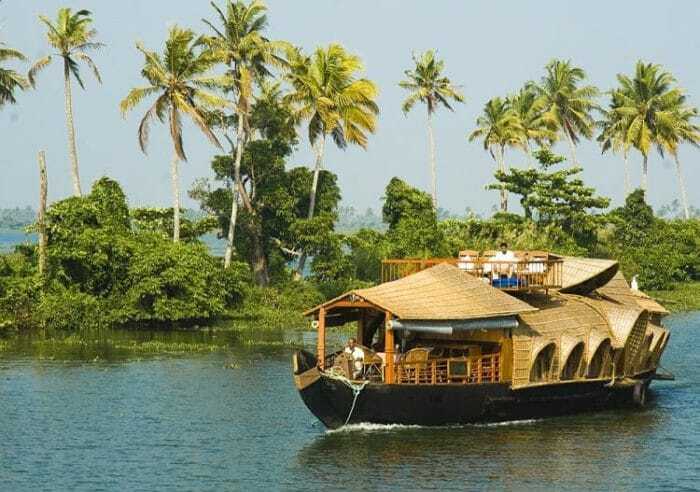 Situated in Trivandrum, the beautiful Veli lake lets you enjoy the trip to your heart’s content. You can either opt for paddleboats or pedal boats as per your requirements and preferences. You would be happy when you explore the charm and capture the beauty when dusk is about to approach. In case you need to finish off the ride quickly, then speedboats could also be hired. 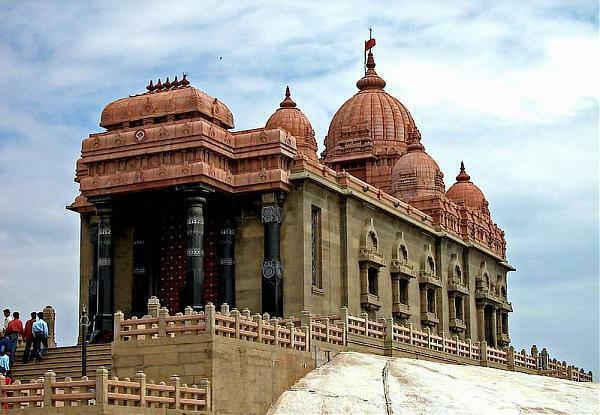 With a fusion of Kerala and Dravidian style, the Padmanabha Swami Temple is the richest temples in the world. As you visit the site, you get to see Vishnu, enshrined in the yogic sleep position on the snake, Adisheshan. In case you have a keen interest in the traditions of Kerala, then you could plan out your journey with Kesari Tours when Alpashy or Panguni Festival is in full swing. 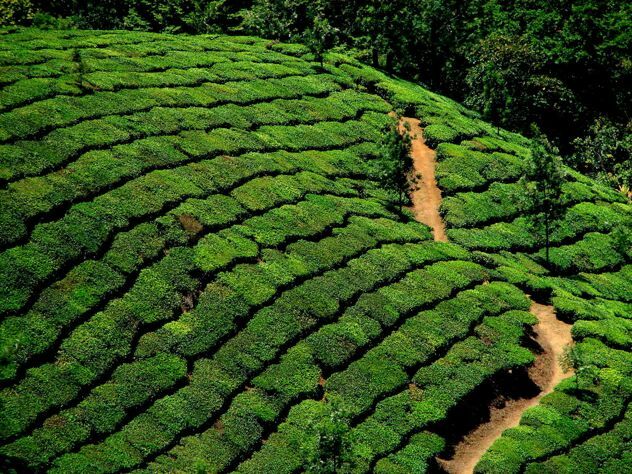 One of the most famous gardens in Kerala is the Munnar Tea gardens. A walk through gardens sprawled across an extensive landscape instills the feeling of coming closer to nature. You might also find yourself lucky if you happen to come across Neelakurinji. This is nothing but a flower which blossoms once in 12 years. You may also encounter animals like the mountain goat, flying squirrel, or Nilgiri Woodpigeon. 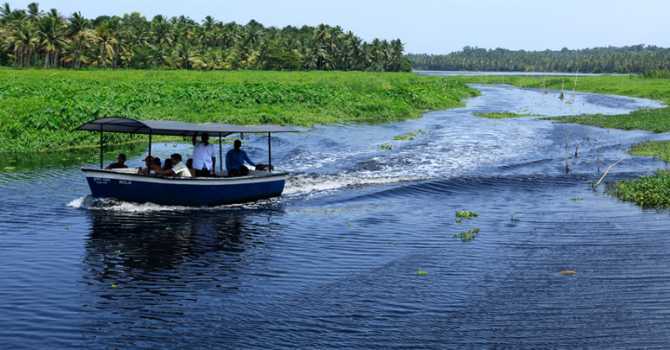 Backwaters of Kerala are labyrinthine that stretches at a distance as far as 900 km. 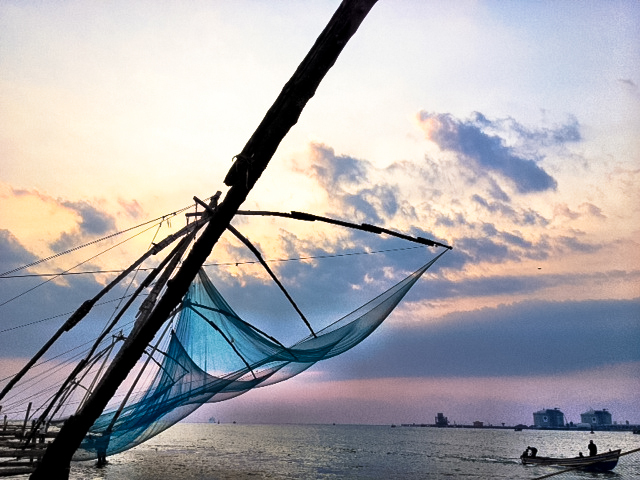 Most frequently, tourists select National Waterway 3 that flows from Kollam to Kottapuram. Seek the help of Kesari Tours if you wish to watch a boat race occurring during the year. Finally, when you are done, you can admire the ways in which Chinese fishing nets are made. Since these are unusual than the conventionally used nets, they have become a tourist attraction. Previous Post Greece: Where the Past is Present!